Niagara Falls with hotels in background. Wall Drug Store. Prelude to the Black Hills (although it's actually in the Badlands). 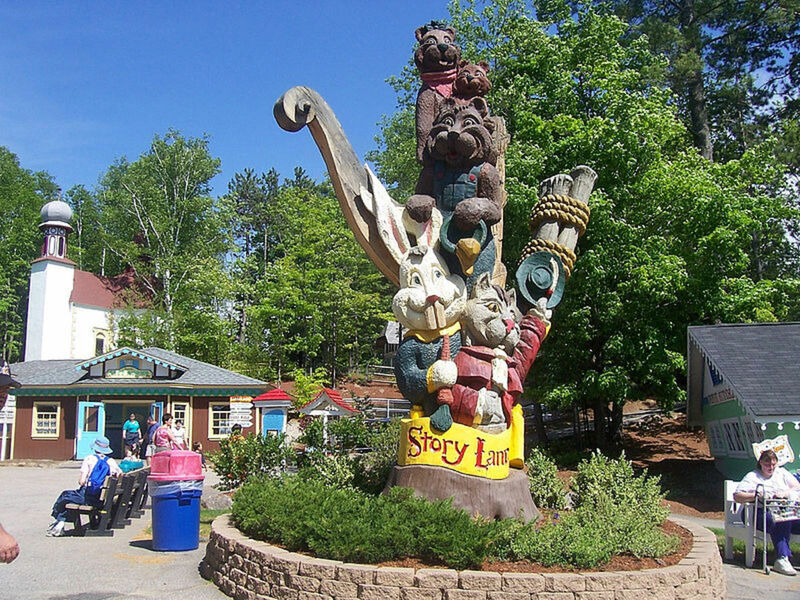 Storyland in New Hampshire's White Mountains. Bushkill Falls in the Poconos. Wisconsin dells waterpark. One of many in the area. While the falls themselves are spectacular, Niagara Falls was perhaps the world’s first tourist trap and remains a poignant, if disgusting, reminder of what happens when commercial development encroaches on and exploits natural phenomena. 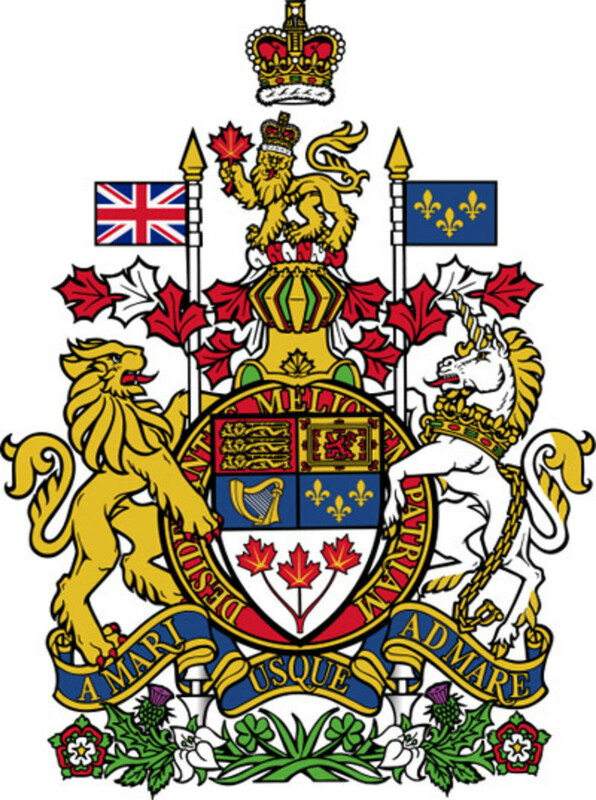 The Canadian side is not much better. 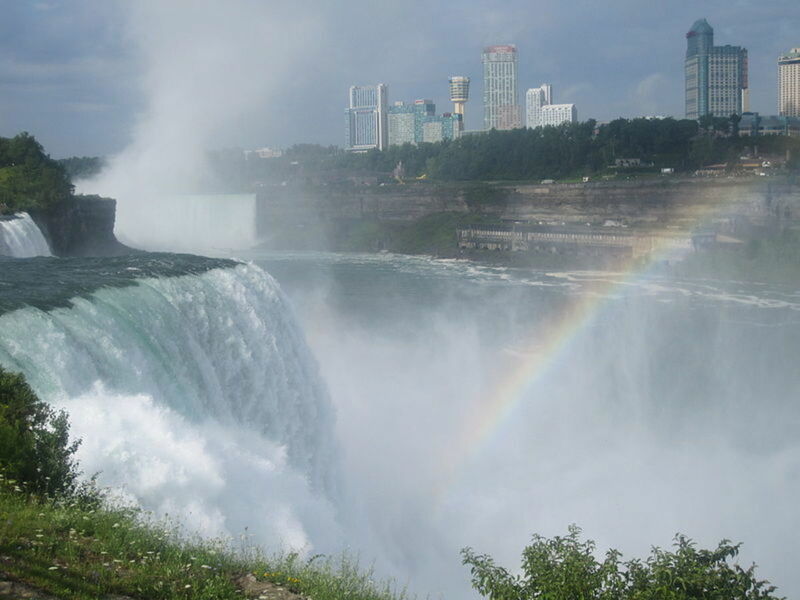 Tourists come by the busloads to peer and gawk at the falls from a number of venues which include elevated rotating restaurants, gangplanks that form daring catwalks out over the Niagara River, and soggy boat rides that diesel their way to the foot of the falls. Then there are the tourist shops and parasitic tourist attractions that take advantage of the tourist hoards—traps like Ripley’s Believe It or Not, Hard Rock Cafe, hotels, and wax museums. Avoid the summer if you must see Niagara Falls. This is another beautiful area that has some must-see features that owe their existence to the rugged granite of the region and the beautiful carpet of ponderosa pines. Mount Rushmore, the spectacular Needles Highway, Wind Cave National Park, Custer State Park, and Jewel Cave National Monument, however, are surrounded by less than savory attractions that feed off the well-intentioned visitors. The volume of RV parks is just an appetizer for what comes next. The Stratosphere Bowl, Dinosaur Park, Storybook Island, and the faux western towns in between are all traps waiting to ambush you at the borders of this otherwise beautiful region. 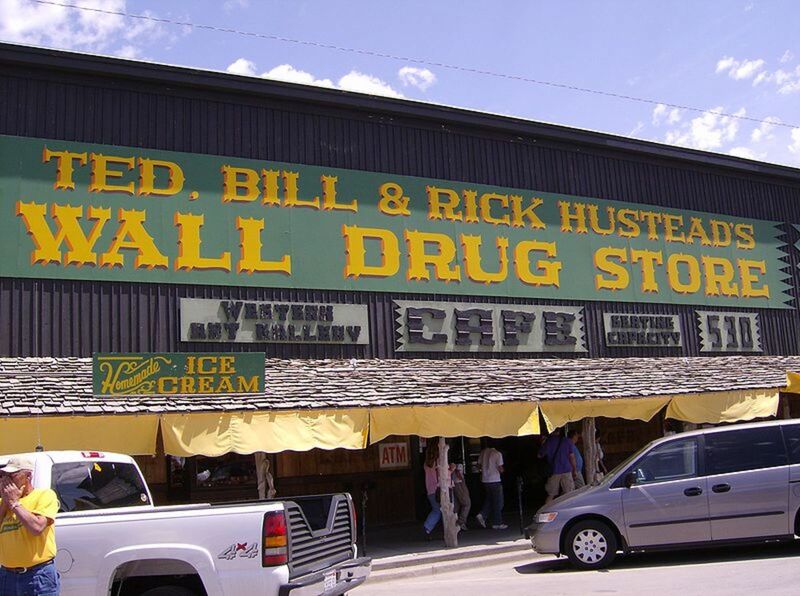 Of course, there’s the Wall Drug Store about 70 miles east of the Black Hills which serves up a nice prelude. This huge trap, well known for its bumper stickers, can take any suburbanite, and within a few minutes, turn out a drugstore cowboy. Don’t worry about the crowds in this place – it’s in the middle of nowhere along I-90, just on the edge of the Badlands so it might be worth the stop and your curiosity will be hard to resist as the billboards advertise it for miles. 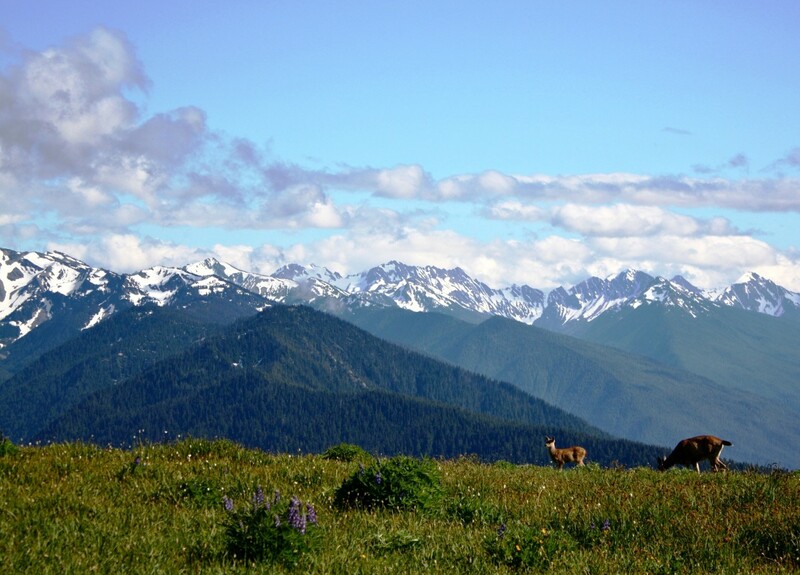 These mountains are spectacular and a haven for outdoor enthusiasts in the summer and winter and have a long history of tourists escaping the summer heat. Unfortunately, the region boasts almost as many kiddy parks and creamy stands as waterfalls and mountains. Clark’s Trading Post, Six Gun Village, Santa’s Village, Heritage New Hampshire, Story Land, Polar Caves, and Ruggles Mine all vie for your attention as well as your kids’. The scenic railroads and auto-roads namely the Mount Washington Cog Railway, Mount Washington Auto Road (ever seen the sticker “This Car Climbed Mount Washington”? Now you know…), and Conway Scenic Railway are all beautiful but also horribly overpriced. The development alone on the summit of Mount Washington is a lesson in how not to preserve an alpine wilderness. 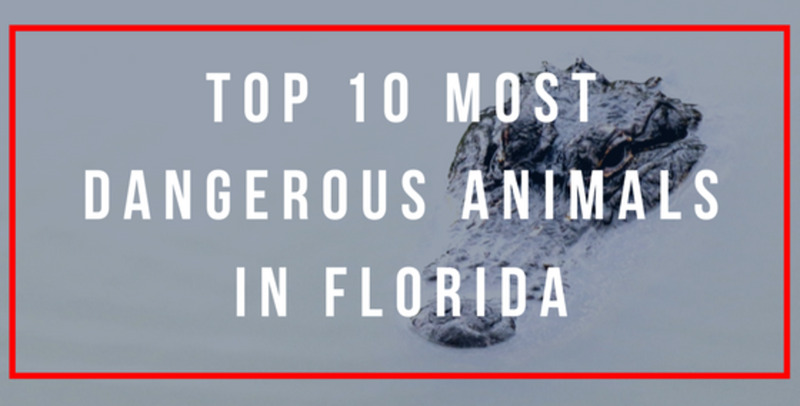 Don’t let these places dissuade you from an otherwise beautiful area but avoid the peak summer season. Infamous for the hoards of retirees who come to weekend at the many hotels along Route 209 and the loads of ‘nature seekers’ who have never been out of New York City or Philadelphia, the Poconos has its redeeming qualities. Antique shops are nestled among beautiful waterfalls shaded by majestic White Pines in this corner of northeast Pennsylvania but its close proximity (within 2 hours) of major aforementioned metropolitan areas can make it an occupational hazard to drive here on any weekend between Memorial Day and Thanksgiving. The numerous hotel all-you-can-eat brunches are legendary, as are the prices that people are willing to pay to stuff their bellies while gawking at white-tailed deer from their hotel porch. It was here in the Poconos that the champagne-glass Jacuzzi was reputedly patented giving the area its long-standing tradition of catering to racy couples on a whirlwind weekend getaway complete with satin sheets and heart-shaped beds. If that’s not enough, the billboards of all the attractions in this otherwise scenic region, the reptile farms, and the overdeveloped Bushkill Falls will remind you—one hundred miles away—of what’s coming. I almost forgot the Pocono Raceway—a NASCAR lover’s paradise among the peaks! Known near and far as the “Dutch Country”, this term is actually a misnomer. You won’t find very much Dutch heritage because Dutch is a corruption of Deutsch, or German. 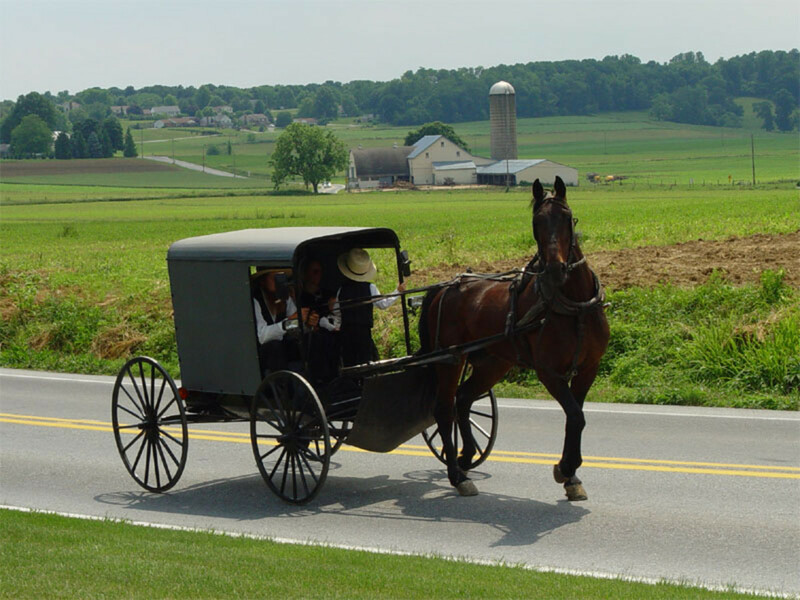 Instead, you will be reminded, constantly, of the Amish – those horse and buggy plain farming folk who have lived here for at least three hundred years and really are the reason why we come to watch them as if they are zoo exhibit. If you need to take a break from Amish gawking there’s the famous outlets, eateries (all you can eat of course), Dutch Wonderland – a kiddy park that builds on the area’s traditional ethnic consciousness, and more eateries and shopping. Beware of noisy retirees bused in from Jersey and New York to take advantage of the fact that Pennsylvania has no sales tax on clothing (at least it didn’t when I visited last). Large girths easily intermingle with the plain Amish folk and their starched dress in these parts. It’s not uncommon to see a horse and buggy hitched in the parking lot of local supermarkets or retail outlets. Try not to stare – it’s rude. The pastoral scenery, quickly being swallowed by commercial development, is otherwise enchanting and a good way to see it is along the Strasburg Scenic Railway. Just try to avoid the summer months and weekends during the fall. This is what happens when the Hamptons go plebian. It should be more aptly named Concrete-Jungle-On-the-Sea. 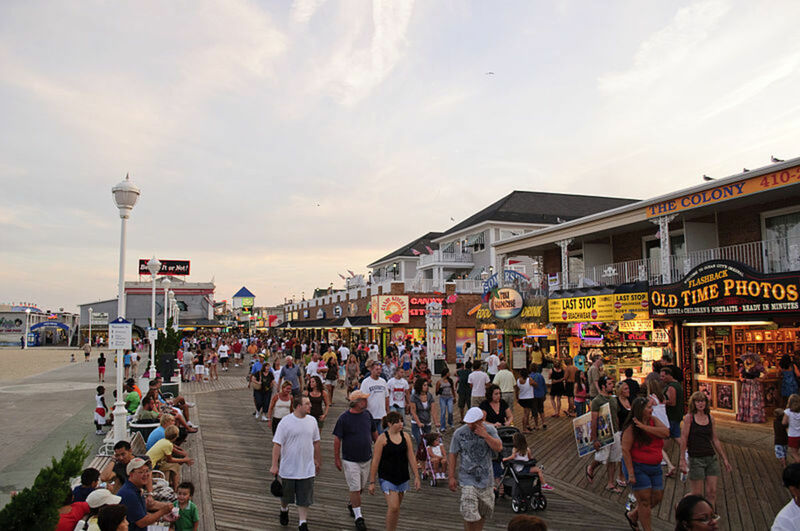 It might be unfair that Ocean City Maryland was singled out as a 'prototype' of where to avoid because it is just a mirror image of many eastern seaboard resorts from Myrtle Beach to Atlantic City. Its inclusion in this prestigious list owes to the fact that many people from DC to Philadelphia and points in between think it’s the cat’s meow of coastal elegance replete with biker bars, tattoo parlors, commercialized seafood restaurants, mini-golf courses, high-rise hotels, unsightly breakwaters, tacky tourist shops, and causeways that are an eyesore. The summer population of this city balloons starting with the flood of high schoolers and college kids that come to work, play, get drunk, and party. The boardwalk is yet another gem as is the Ferris wheel and amusement parks that line this strip of tar along the coast. Just another example of how nature is perverted by commercial development that is built to separate you from your money. Located at the foot of the country’s most frequently visited national park, it is a perfect trap to entice you to stop and pay for something you don’t need. Some advice - drive right through and continue to Great Smoky Mountains National Park. 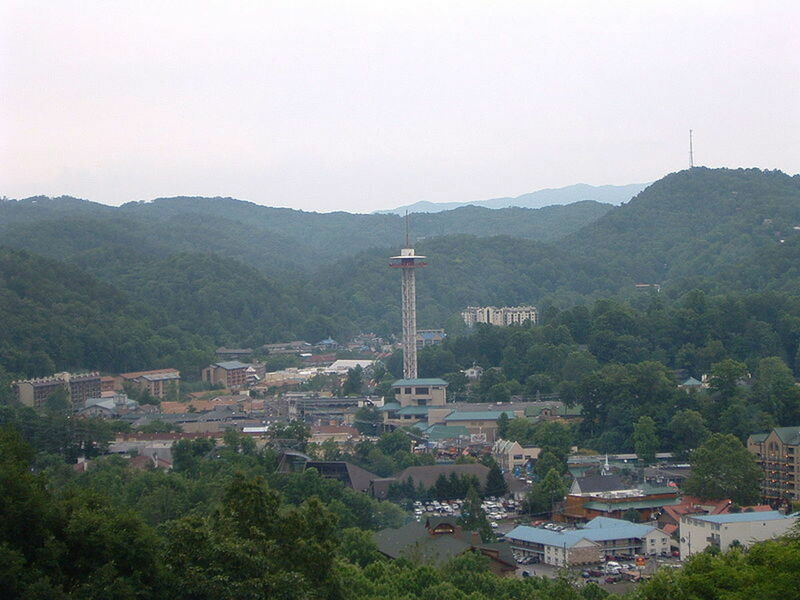 Complete with Dollywood, a Disneyland-like theme park owned by the country star Dolly Parton, Gatlinburg will at least capture your imagination with the sheer number of hotels, restaurants, and gift shops crammed into this narrow valley between steep hills. Again, avoid the summer months but all bets are off even for the off-season. This is America’s monument to the tacky, plastic oasis in the middle of nowhere. Build it and they did come. 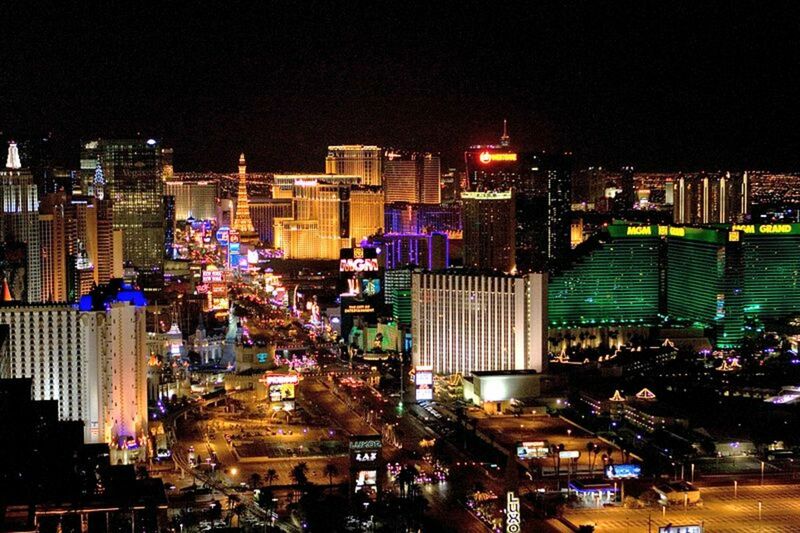 Lined by hotels along the famous Strip it is one of the country’s premier tourist destinations. Gambling is a mainstay and this vice, unique to the city, tends to attract all types and unfortunately, those who can least afford to lose are among the biggest players. The sad irony behind Las Vegas, established in 1905 as a lonely railroad depot, is that there is so much to see in the area around the city. The Hoover Dam, Valley of Fire State Park, Charleston Peak, and Lake Mead are but a few. Instead, most people are content to sit in a hotel, shop along the Strip and party and drink in this one of kind tourist trap. The Grand Canyon is such an iconic place that you can’t avoid the temptation to look over the rim at least once in your life. You’ll find the tourist-chartered airplanes and helicopters as annoying as the RVs that clog the overlooks. Just get used to it because they aren’t going away anytime soon. 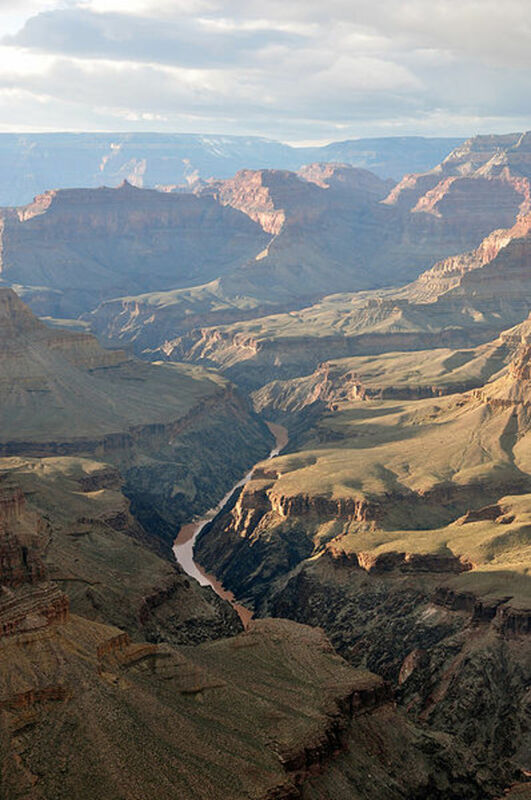 Keep your eyes on the huge defile in front of you that drops one mile into the Colorado River. The Native Americans selling T-shirts and famous hand-crafted turquoise jewelry will seem benign compared to the camera-toting tourists, many Chinese, Japanese and European, who cram the National Park’s visitor centers, gift shops, and overlooks trying to get a photo of one of the most mass-produced nature scenes on planet earth. Try to visit this place in the winter or view it from the less accessed North Rim. 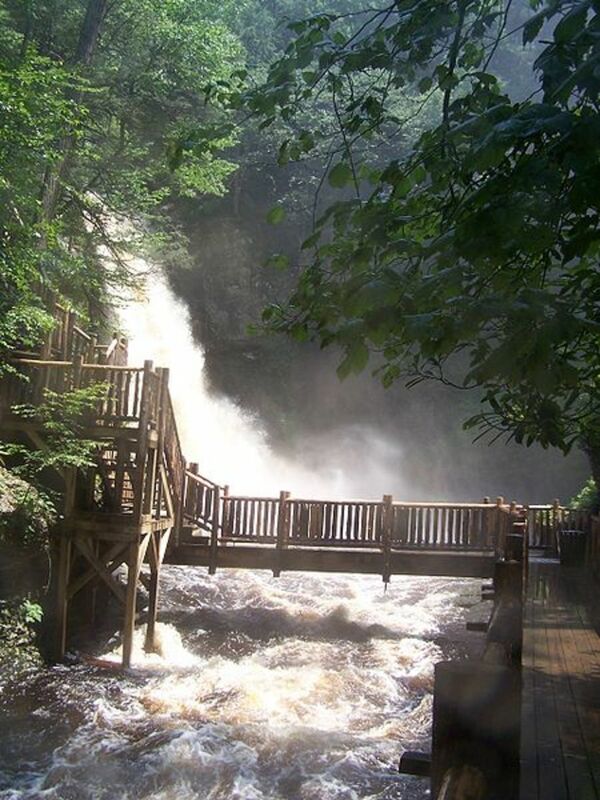 The Dells are a premier getaway for Chicagoans in particular. Well known for the numerous water parks that line the nearby towns, summer homes dot the area below a pleasant canopy of White Pines. 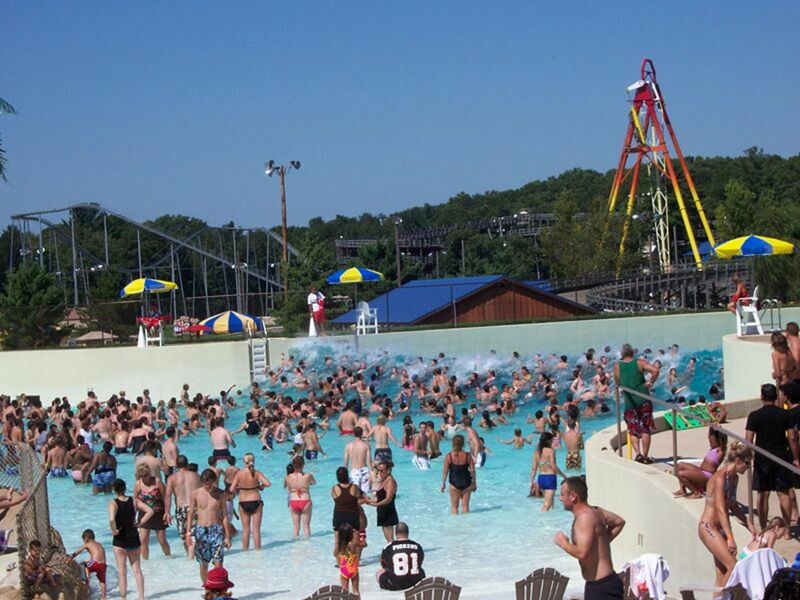 In fact, the Dells area bills itself as the “water park capital of the world” with indoor and outdoor venues. The ode to tackiness, the Noah’s Ark waterpark gets top billing. Miniature golf courses are another competing interest. Tourist boats line the banks of the Wisconsin River where tourists make an attempt to seem interested in the sandstone cliffs along the banks. It’s the eateries and souvenir shops that wait for an opportunistic ambush to monopolize your attention and money. Billboards are a mainstay of advertising for miles around and the summer crowds are equally annoying. Casinos have moved in for market share too and don’t forget there’s the ubiquitous Ripley’s Believe It or Not Museum—a mainstay for any tourist trap. Kalafina - thank you. I'm with you on that. I spent summers in the White Mountains camping and hiking and avoiding all the pitfills that the regions offers for the 'tourist'. My older sister was given the most annoying/tourist embarrassing book of American sites. This summer she had us stop in Gaitlinburg so she and her husband could pose in front of a site from the book. This reminded me of why we opt to fly : to avoid such places! Although, as a child we would do things like go to the Black Hills but it was different than your descriptions here. My mother is a German lady who kept us far from any touristy activities. Same with my father. We spent our time hiking, camping, etc. 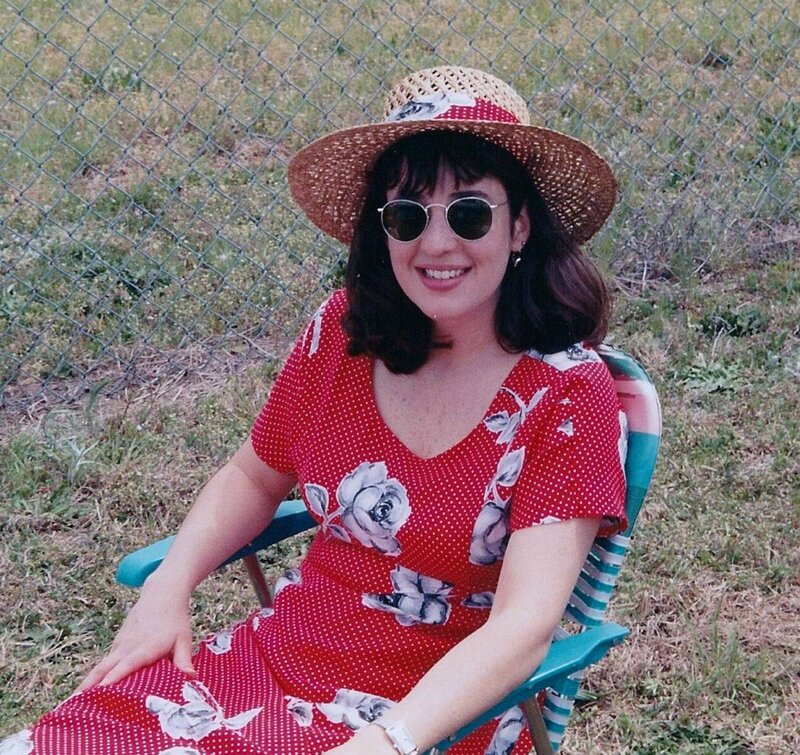 For my parents it was about us experiencing nature's beauty. I believe I would want my kids to see the Grand Canyon but like I did. Good old-fashioned camping, avoid whiny crowds, and stop in a gift shop solely for the free bathroom access. Amanda - I am of the same persuasion. It's hard not to visit Niagara Falls if you've never been, but once you've been it's foolish to go back for the reasons I, hopefully, outlined. Cheers! I'm sure some of them are worth it anyway, but I like to avoid large crowds when I can. Nice hub! bamuscarella - it's a misnomer according to my understanding of the definition as it suggests the country is 'Dutch' when in fact it is German (speaking) in heritage. Pennsylvania 'Dutch' is simple a corruption of Deutsch (German) (see above). I'm well aware of the history of this region having lived there for roughly ten years. Appreciate your comments all the same. Cheers. "Dutch Country" isn't a misnomer. It refers to the Pennsylvania Dutch, 17th- and 18th-century German and Swiss immigrants who settled in PA and spoke their own dialect of German—Pennsylvania German, or Pennsylvania Dutch. Some Amish still use it in contemporary times. You forgot to mention the biggest tourist trap of all: Hollywood! In every other way, great hub! Stephanie - I agree with you. Afterall, I would not be able to comment on them candidly if I did not experience them firsthand. The off-season remains a good time to see some of them. Many thanks for reading and commenting! I have to admit that I can't always resist the lure of the tourist traps! Most of the places you mention were once beautiful scenic natural areas, and some still have many redeeming qualities. I would never pass up the chance to see the Grand Canyon or Niagara Falls at least once. On the other hand, Gatlinburg, Tennessee and Wall Drug are two places I could happily have lived without! My feeling is, it's o.k. to visit tourist traps as long as you know what to expect when you get there, and perhaps a little research will turn up some worthwhile sights and attractions. Bootsmade4walkin - My one time in (through) Dodge City I did not even get out of my car. After your description, I think I made the right decision. Thanks for sharing. Hahahahahha! Hilarious hub! I have another one for your list, too. My boyfriend and I just drove cross country from DC to Colorado on Rt 50 and found ourselves in Dodge City for lunch. The "Old City," which is a Disneyfied reconstruction of the city's main street during its gun slinging era, is a definite tourist trap. They even make you walk through the oddly tantalizing gift shop to enter. Oh yes, we did in fact enter out of pure curiosity (and the gun show at 12:30). It was hokey and set up to take your money at every turn, but a delightfully earnest tourist trap! Esmeowl12 - many thanks for visiting and commenting! 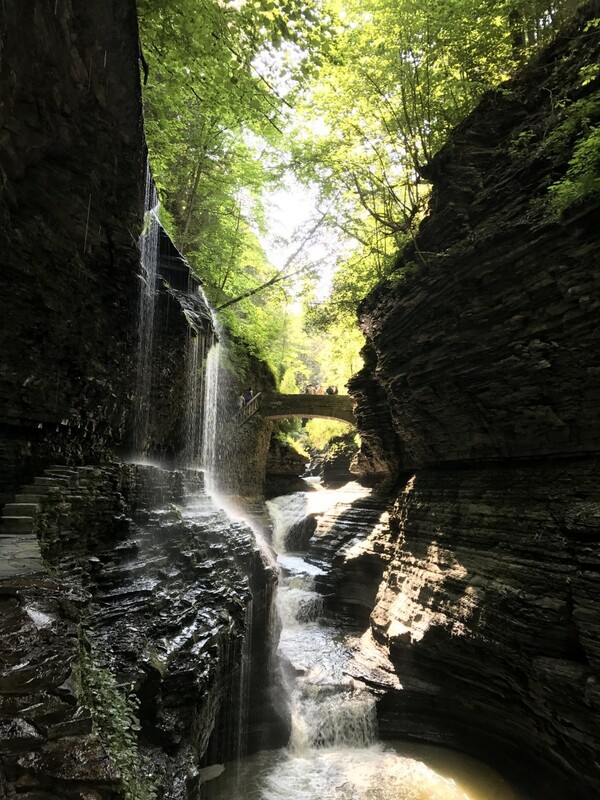 You are indeed correct about scouting the hidden places out although I have found, through experience, that it's still difficult to avoid the traps enroute to the hiking trails/waterfalls etc. I agree that "tourist traps" can be a nightmare for your vacation and your pocketbook. 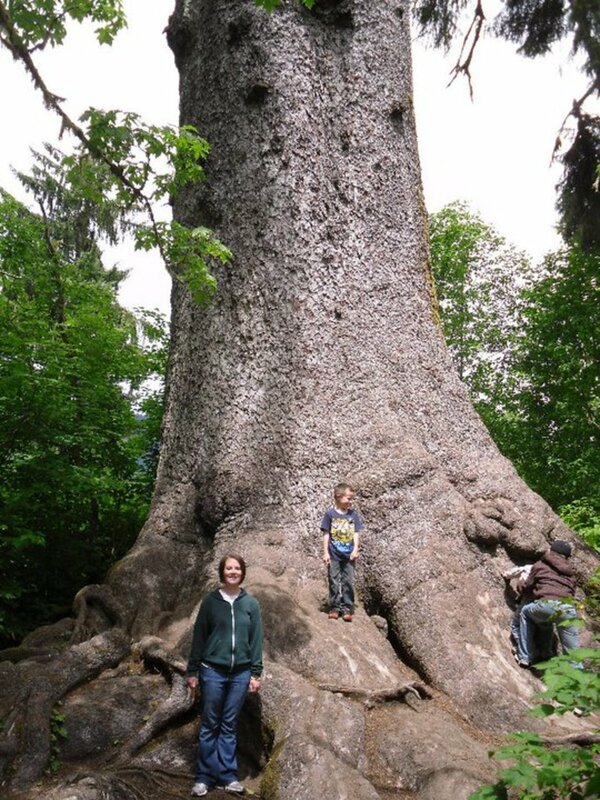 However, all of these areas have places "off the beaten path" where you can relax and enjoy what nature provides. Be prepared in advance to scout out back roads and attractions not in the middle of the craziness. It's worth it.